is a family operated business located in Western Colorado. Over the years we have grown to expand our breeding facility to over 2000 square feet. Our facility is climate controlled for the best animal health. With a state of the art caging system, we are state licensed and inspected with the highest rating. We take pride in providing the best quality frozen rodents for zoos, rehabilitators, reptile breeders and individual pet owners. From feeding to shipping to your door, we have many new and repeat customers. Our rodents are raised on a state approved rodent diet. 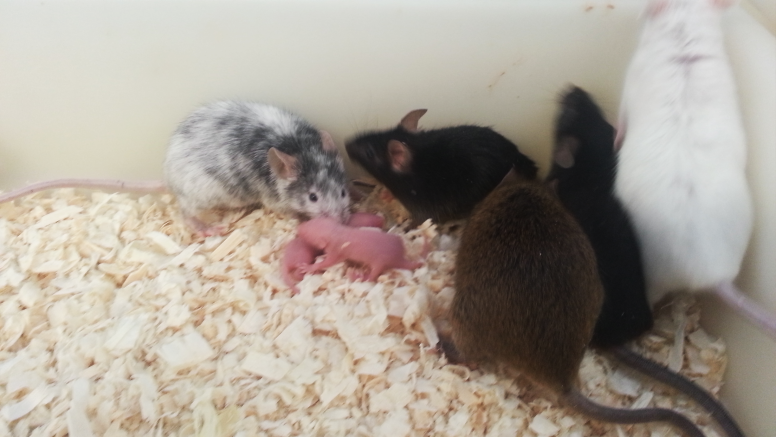 Our rodents are individually placed into paper trays providing for easy removal of each one for feeding. They are then industrial vaccum sealed to make sure they are as fresh as possible for your pets’ needs. This packaging process makes feeding easy and also allows larger orders to be placed since the product lasts longer in the freezer, maximizing your shipping and handling(box charge) fees. All our rodents are shipped with dry ice in boxes insulated with ½ inch foam to insure quality at your door. We ship U.P.S. or Federal Express. Shipping costs depend on the weight of the rodent order being shipped to your zip code. Shipping costs can be estimated in advance if given the quanties of the order and the zip code. We pack our rodents with the utmost care, using insulation & dry ice. Mice come in packages of 25. They range in size from Pinkies (1-4.9g), Fuzzies (5-7.9g), Hoppers (8-12.9g), Weanlings (13-16.9g), Medium Adults (17-25.5g), Large Adults (25.6-34.9g) and Retired Breeders (35g+). Smaller Rats come in packages of 10. 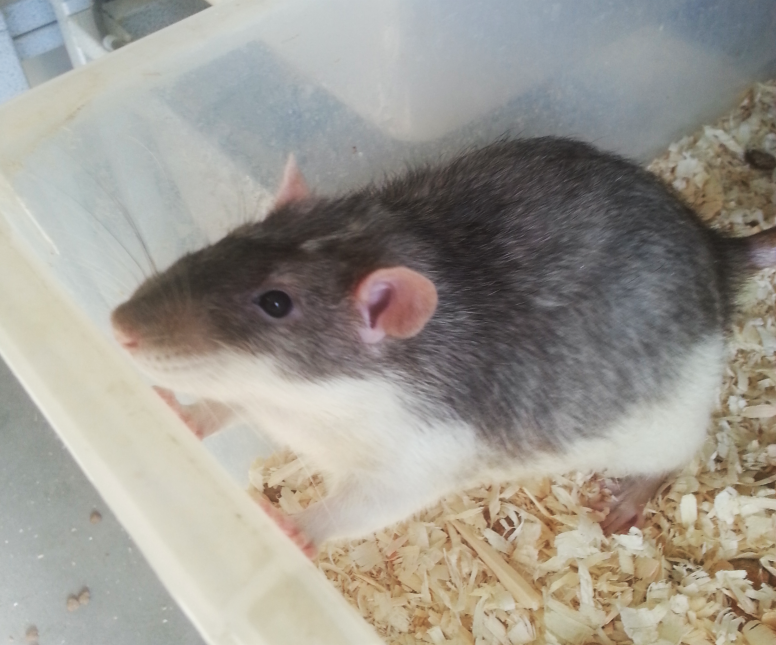 Medium & large rats come in packages of 5, and jumbo rats come in packages of 2. Sizes range from Pinkies (1-9.9g), Fuzzies (10-19.9g), Pups (20-29.9g), Weaned (30-49.9g), Small Adults(50-88.9g), Medium Adults(89-149.9g), Large Adults (150-274.9g), Jumbo Adults (275-499.9g) and Mammoth Adults (500+g, occasionally in stock). Our prices vary depending on the amount ordered and the size of the rodent. Please contact us below to get more information and we will do our best to offer the best quality at affordable prices. © 2019 Colorado Rocky Mountain Rodents.